The Swiss watchmaker promises a "revolutionary" battery that lasts six months on a charge. 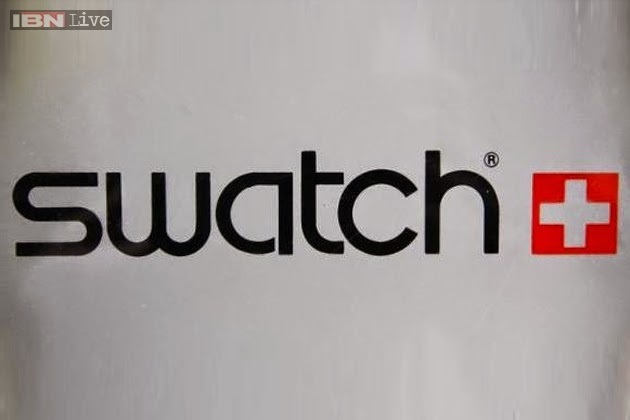 Swatch claims it's working on a "revolutionary" smart watch battery that lasts six months on a single charge. CEO Nick Hayek revealed the plans in an interview with a Swiss newspaper, saying that the watchmaker is working intensively" with its research group Belenos and battery producer Renata. The battery tech will also be available to automobiles, Hayek said. Reuters confirmed Hayek's comments with a Swatch spokesman. Keep in mind that Swatch has made some grand claims before, only have things work out a bit differently. In February, Hayek told Bloomberg that it would release a smartwatch within three months that didn't need charging and would support mobile payments. The non-charging watch turned out to be the Touch Zero One, which uses a standard months-long Swatch battery and is focused on tracking beach volleyball. 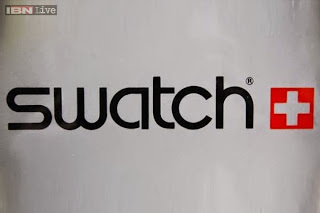 NFC tracking appears destined for a different, still-unrevealed watch, which Swatch now plans to release in July or August according to Reuters. Still, a major leap forward in battery life would likely require new battery chemistry, which researchers have promised for years but have never managed to take beyond the lab. As much as we'd love a true battery revolution, there's got to be a catch in here somewhere.